Across the 3,000-acre downhill terrain of the year-round accessible Northstar Mountain resort awaits a multitude of wonders that makes it a powerful family magnet. 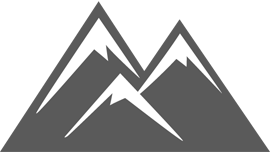 Located near the North Shore of Lake Tahoe, you can easily get up to the highland resort with their 11 lifts and 8 express lifts. Just a few years back, Northstar debuted with the newly-opened Village at Northstar which featured restaurants, jewelry shops, art galleries, different shop varieties, luxury condominiums and to top it all, a 9,000-square-foot skating rink that fits well against this snow-covered resort. 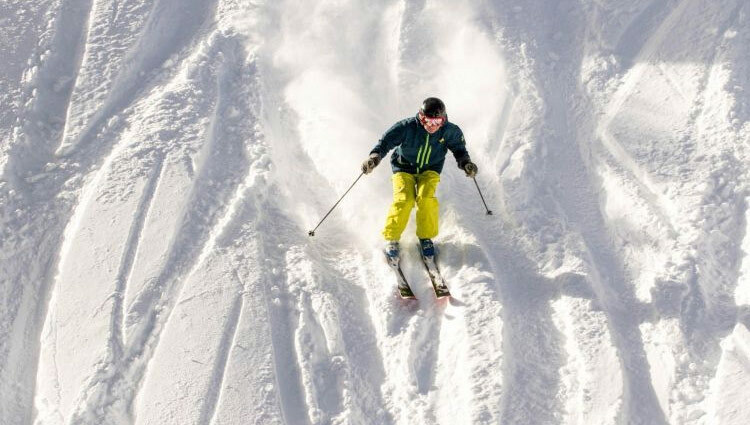 Although locally dubbed as a "flatstar" because of its lack of steep slopes that placed it in the shadows of the Alpine Meadows and Squaw Valley Ski Resort, the expansion of the LookoutMountain has brought Northstar back its name. 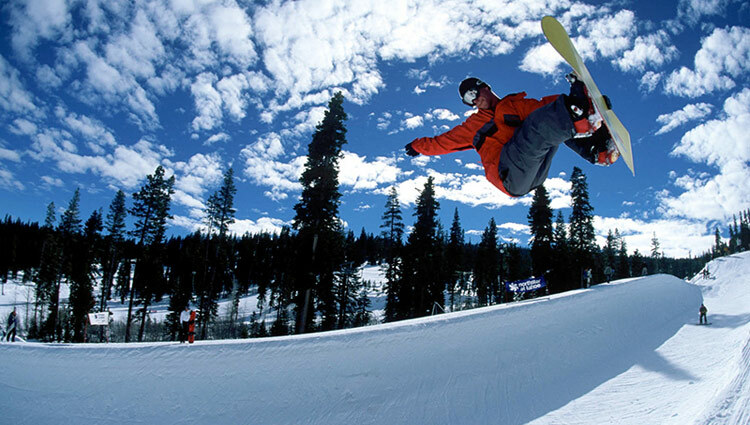 Known for its tree skeeing and fall lines, it even hosted the last stop of the very first Winter Dew Tour which was an action sports tour for winter sports. 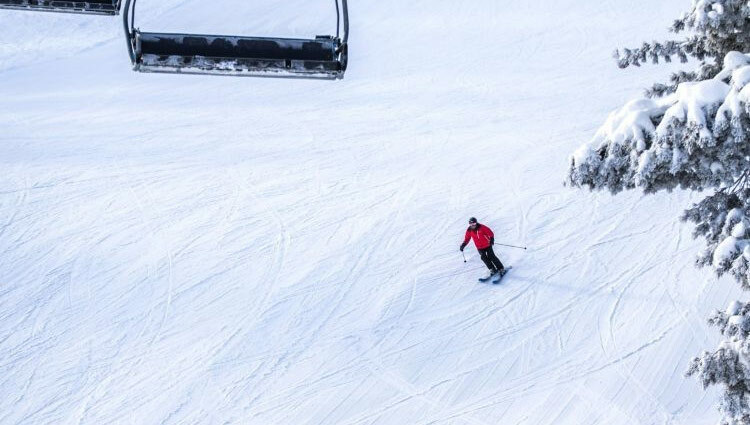 With landscapes that can cater to all levels of skiers, it now has steep groomers, bump runs, hips, rails, boxes, a halfpipe, and a 420-feet long superpipe that will bring your blood to a rush! Avg. Daytime High: 43°F (6°C) Nov. - Apr. Avg.Overnight Low: 21°F (-6°C) Nov. - Apr.